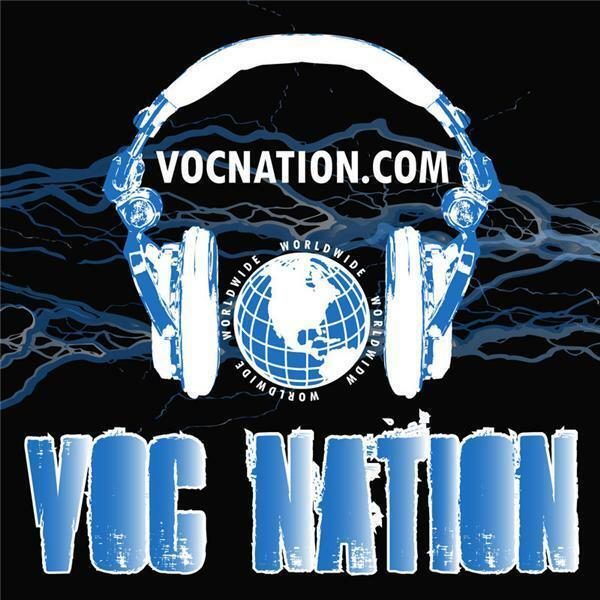 VOC Wrestling Nation -- Return of Bruce Wirt, Nemar Wells, and Pat Benjamin!!! Witness the one-time only return of VOC Wrestling Nation founders "Voice of Choice" Bruce Wirt, "King Magnus" Nemar Wells, and WNJC 1360 personality Pat Benjamin!! !